…that a transwoman must be seen as less of a woman or not a woman at all because she lacks these experiences. 99% of people who use the ‘cis-experience’ argument are using it to imply that transwomen are second class women. 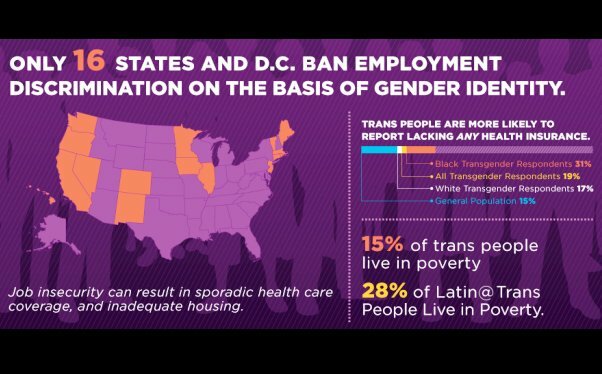 The idea is particularly prevalent among liberal backsliders who know they should support transgender rights but are looking for a reason not to. It is essential, therefore, that every transwoman be ready to crush this argument in three steps. Step 1: Emphasize the similarities of cis and trans experience. Most liberal backsliders won’t start with biology. They know that the argument from genitalia is too crude. That’s why they’ll usually start with a series of unique social, political and economic experiences that mark out cis-women. Discrimination + Sexualization + Body shame. And that’s when you smile at them…because they’ve just named three things that unite cis women and trans women. “Our fucked up relationship with our bodies has two dimensions: the years we spend in childhood where we have to deal with everything being wrong, and then the years post transition where we feel we’re not adequate. Either way, the transgender woman spends her whole damn life fretting about her body. Step 2: Use the ‘Sarah argument’ to discount biological differences. Now that you’ve rubbished their more sophisticated argument, they’ll sucker punch you with biology. They’ll point out that you have different chromosones or genitalia or no womb or no periods or whatever. And apparently, these things lead to a state of being that a transwoman cannot know in a million years. The most commonly cited biological experience is, of course, that transwomen can’t have children. And that’s where you counter with the Sarah argument. “But what about Sarah from the bible. She was barren…i.e. she couldn’t have children. Does that mean that Sarah wasn’t a woman? Basically, you make it clear that you can’t use missing biological components to challenge identity. 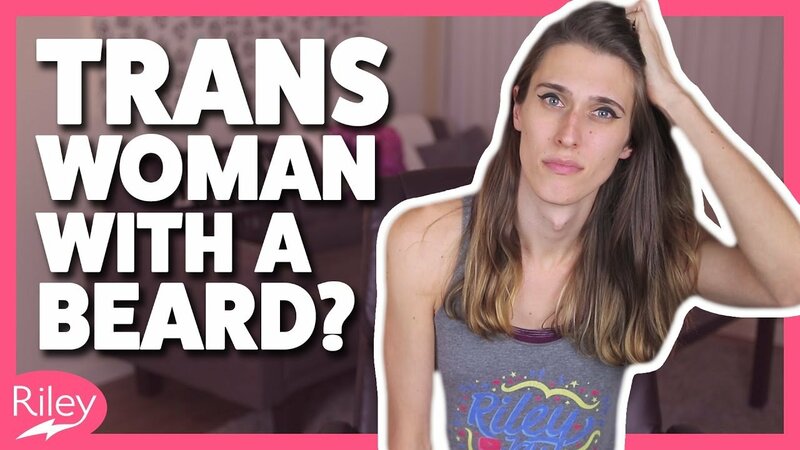 It would be unacceptable to claim a disabled person was less of a person because they lacked a physical quality, and it’s unacceptable to say a transwoman is less of a woman because she has different biological features. Conclusion: argument won… time to go home!